Hyperdrive Massacre is an 80s inspired multiplayer fragfest for up to 4 local players. 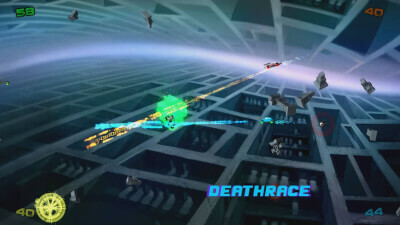 Players take control of a space cadillac and frag their way to victory against friends or can also play against AI. 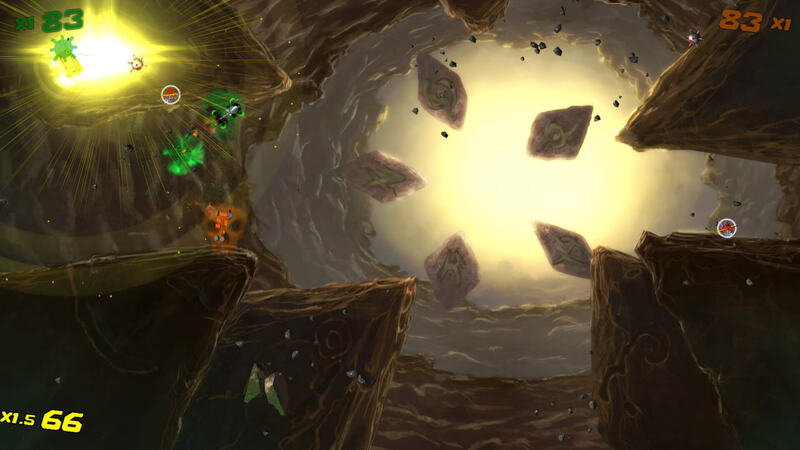 Both modes allow players to unlock a full crew roster. Submachine guns, sniper rifles, frag grenades, homing missiles and bullet deflectors are just some of the tools player can use to create havoc. 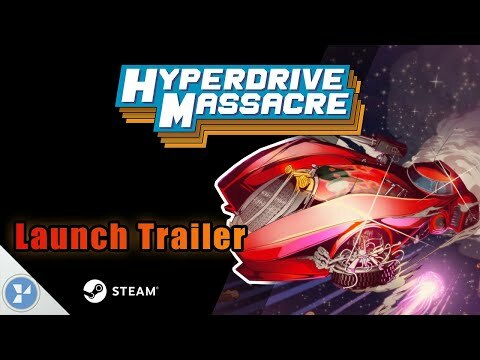 Hyperdrive Massacre understands what it is, and plays to its strength of frenetic multiplayer action to perfection.